Untreated Nafion® HP at 20.3 micrometers (0.8 mil) thick. 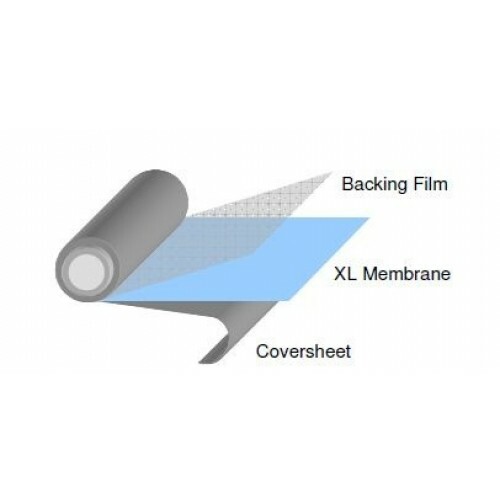 The ultra-thin Nafion HP membranes are designed for use in low humidity and high temperature operating environments. The membrane's reinforcement, combined with the chemically stabilized polymer, enhances handling and physical properties. With the reinforcement, the Nafion HP membrane emits considerably less fluoride ions and displays greater longevity under potentially difficult operating conditions. 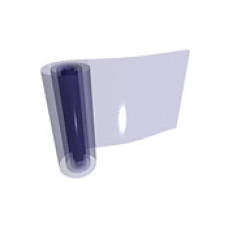 The untreated Nafion HP membrane is 20.3 micrometers (0.8 mil) thick. The membrane comes with a film backing and coversheet attached.